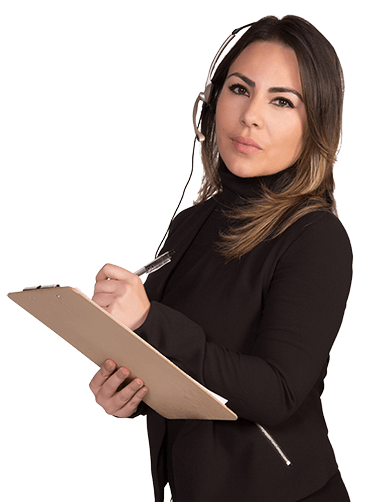 When we talk about criminal bail bonds and immigration bonds, it is important to understand that both types of bonds are utilized for releasing an individual from detention. But the circumstances under which these bonds are used can vary greatly. 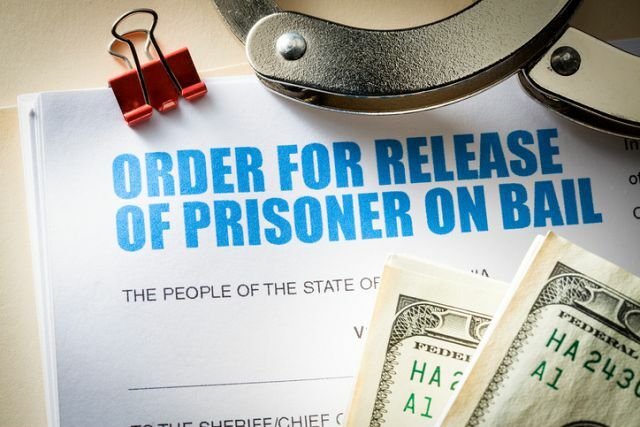 When a person commits a criminal offense in the U.S., they are issued a bail bond when appealing for release. On the other hand, an immigration bond may be issued to an individual who has been held back by the immigration authorities but has not necessarily committed a crime. There has been a significant increase in the price of immigration bonds in the last two decades. And those who cannot afford the cost have no option but to stay in detention centers. According to Immigration and Customs Enforcement, the purpose of bonds is to push immigrants to make an appearance in the court. They aren’t meant to be a punishment. The law considers an individual’s criminal history, community bonds, and flight risk when deciding the immigration bail bond amount. There is no clear answer from the agency as to why the price of bonds has increased to such a great extent in the past 20 years. When the U.S. Department of Homeland Security Immigration and Customs Enforcement (ICE) detains a friend or family member, you will need an immigration bail bond to get them released. Both immigration and criminal bail bonds function in a similar way. The bond is signed by three different parties: the defendant, the bondsman, and the court. However, immigration bonds can only be issues to those detainees who meet a set of requirements.